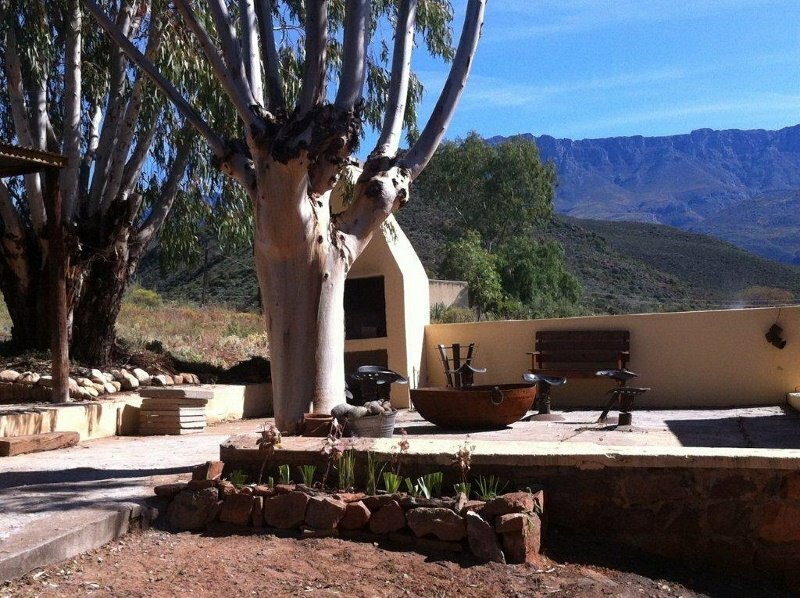 At Koedoeskloof we offer you a piece of paradise where you can relax and enjoy a quiet country setting surrounded by the magnificent Klein Swartberg mountain range overlooking the magical Towerkop mountain peak. 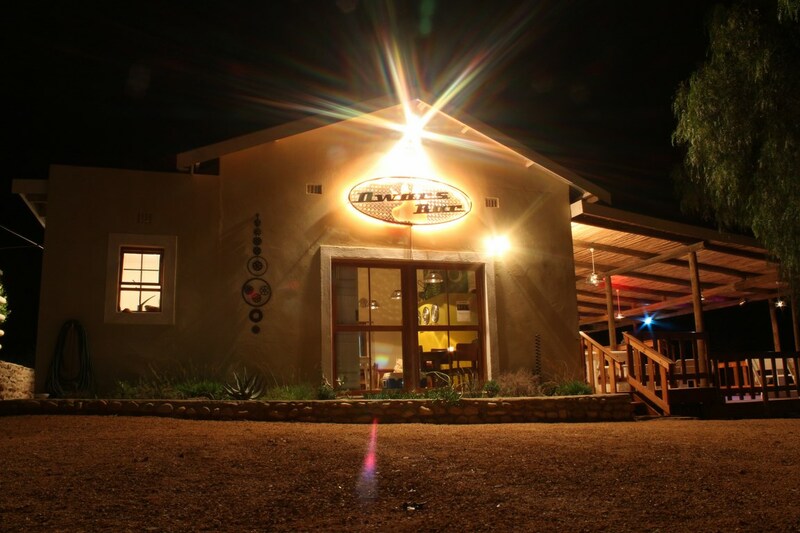 We are conveniently situated 11kms off Route 62. 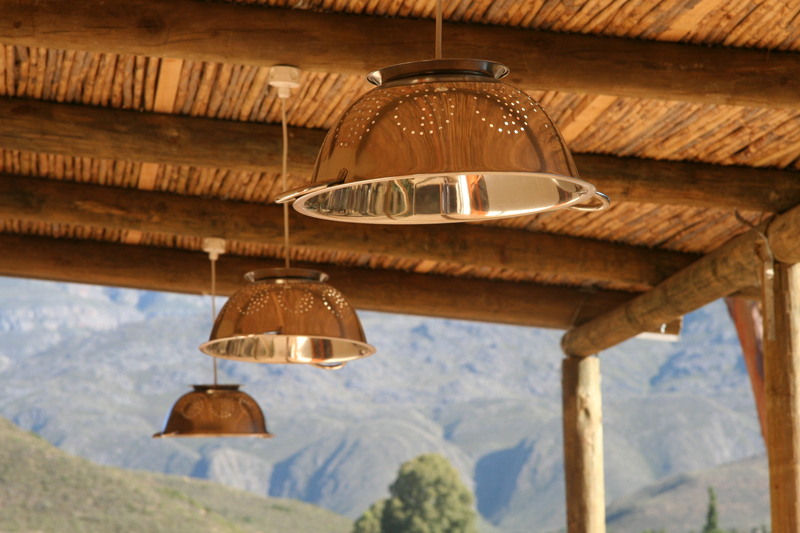 We are an ideal 1 night stop-over between the bigger cities of Port Elizabeth, East London, Plettenberg Bay and Cape Town, West Coast and the Winelands. 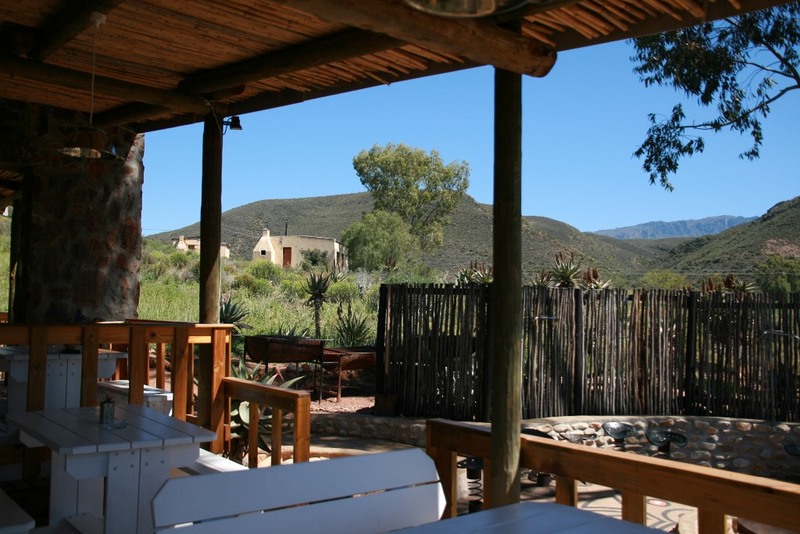 DwarsBar, our funky onsite restaurant, is unmistakably the central point of Koedoeskloof, where you can come and relax and enjoy sundowners on the deck whilst taking in the scenic beauty of this spectacular valley. A menu of our famous gourmet burgers is available for dinner. We serve a delicious country breakfast which is very popular with guests and should you stay for 2 nights or more a special dinner menu is available and includes a variety of homestyle meals. 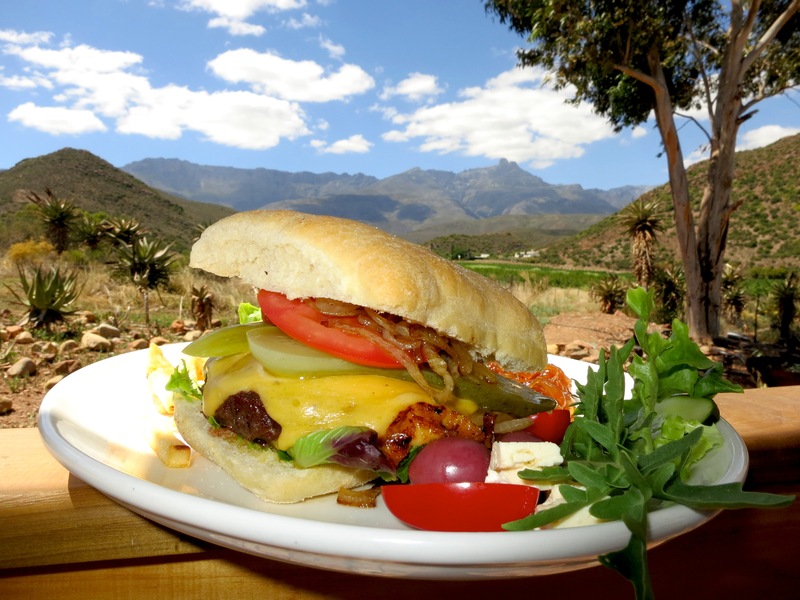 Spend your days exploring the surrounding towns for port and wine tasting, al fresco chef lunches or a cold drink at Ronnie's whilst discovering the popular Route 62. 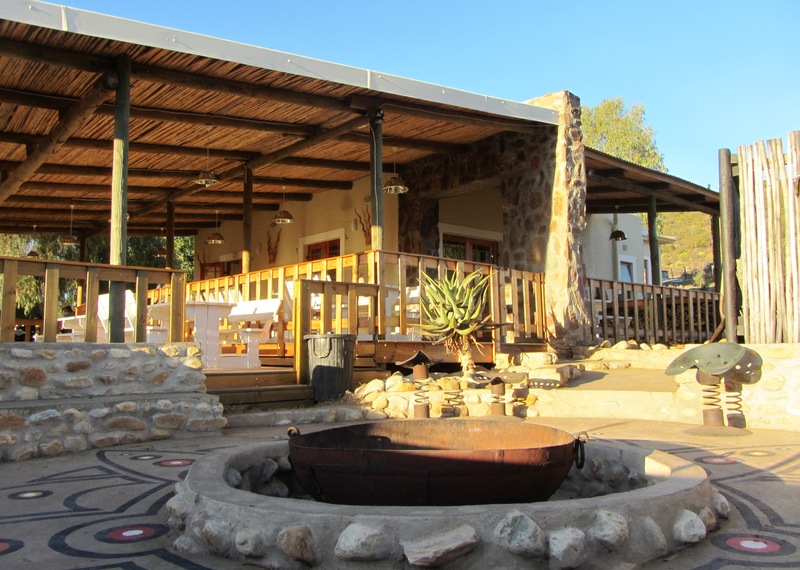 Our four double guest rooms can accommodate two adults and are simply but beautifully decorated in our own eclectic style and are furnished with 200 thread count white percale linen, fresh towels, free toiletries as well as fans for those hot Karoo days; or blankets, throws and wall heaters for our cold winter's nights. Plunger coffee and tea comes standard. Even though the rooms are not big they have everything you need to make your stay comfortable. The rooms each have separate lockable doors with access from a shared veranda. Steps lead to the veranda which make our rooms unsuitable for persons with walking difficulties. Unfortunately, no self-catering, no fridges, no microwaves and no extra beds in rooms. We have purposefully not fitted our rooms with TVs to ensure that you get the most of the peace and quiet the country offers as well as give you the opportunity to do some awesome stargazing at night. 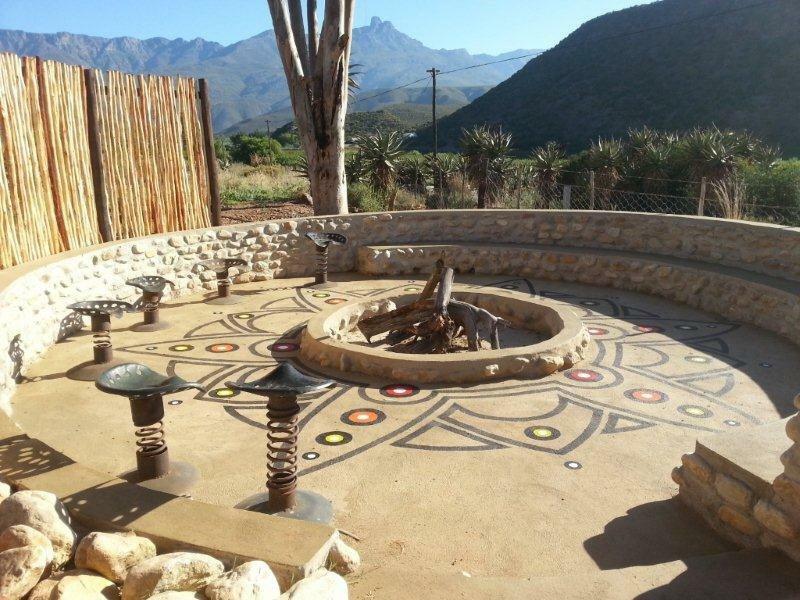 Campers can pitch their tents on one of the lawned terraces with electrical points, ablutions with warm water showers, loos, a basic kitchen prep area, and access to a basic braai area opposite. Due to the slope of the property our campsite is unsuitable for caravans and vehicles with rooftop tents. 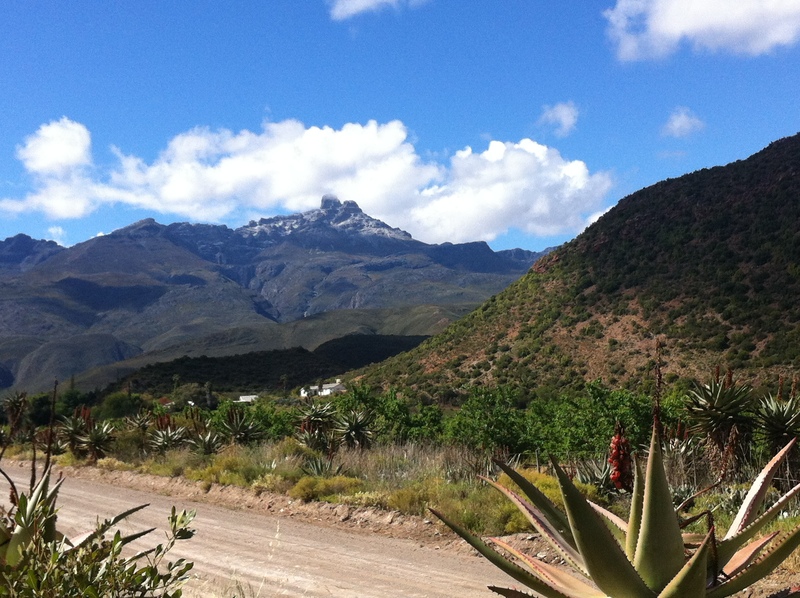 We’re situated in an area that is easily accessible by car or motorbike (only 325m on a good gravel road). We're a motorcycle friendly destination.